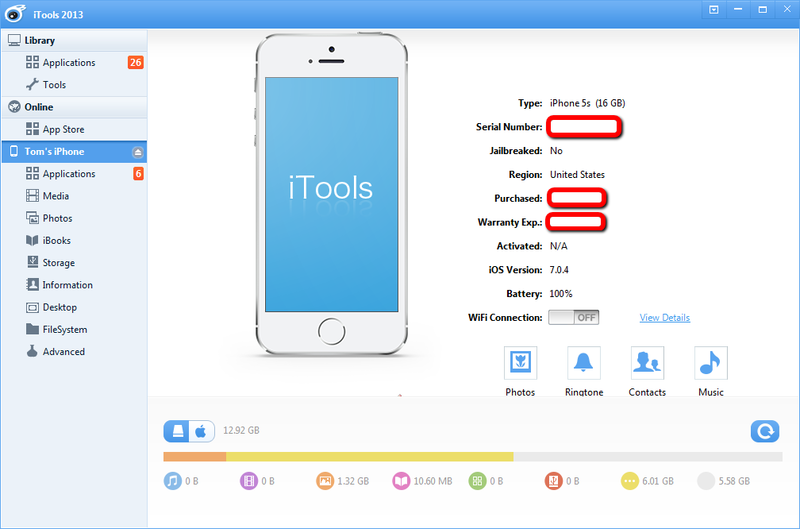 Use your USB charging cable to connect your iDevice to your computer, and iTools will see that you have connected your device. Note on the picture below that my device has not been jailbroken. 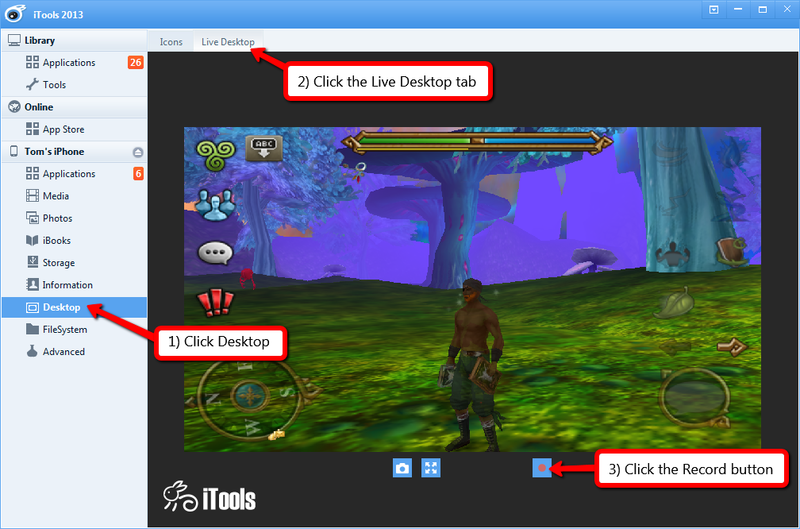 Hit the Esc key on your keyboard to exit full screen mode. Congratulations! You have made your first video! Now lets upload it to YouTube. 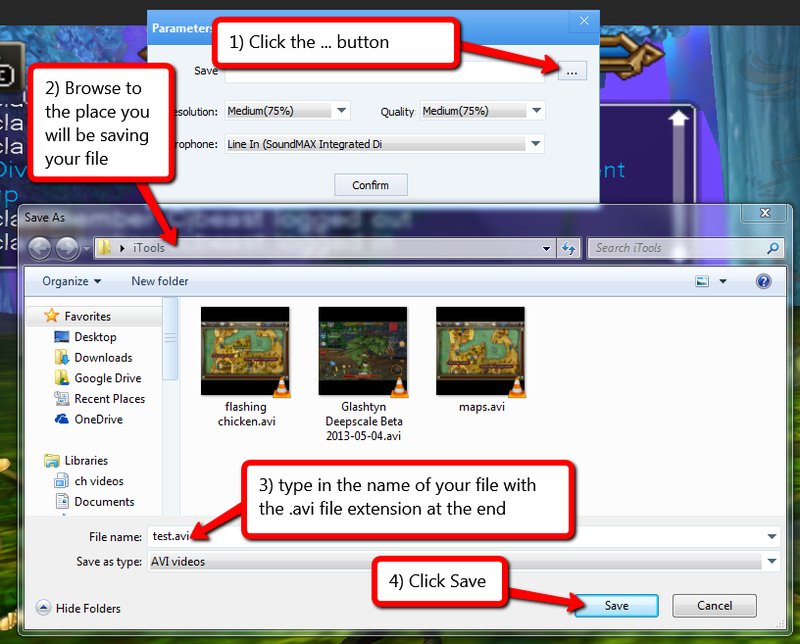 Either click in the middle of the window, or drag your movie from your computer into the middle of your window to start uploading. 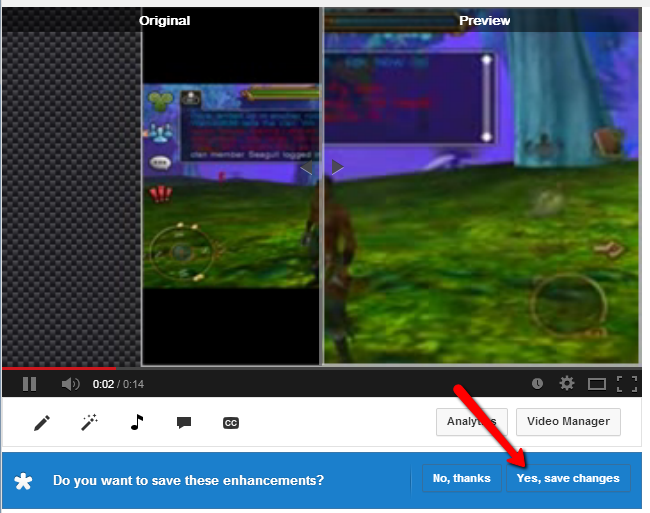 After it is done processing, add music to your video by clicking on the video manager button below your video. Click on the Audio tab at the top middle of the window. 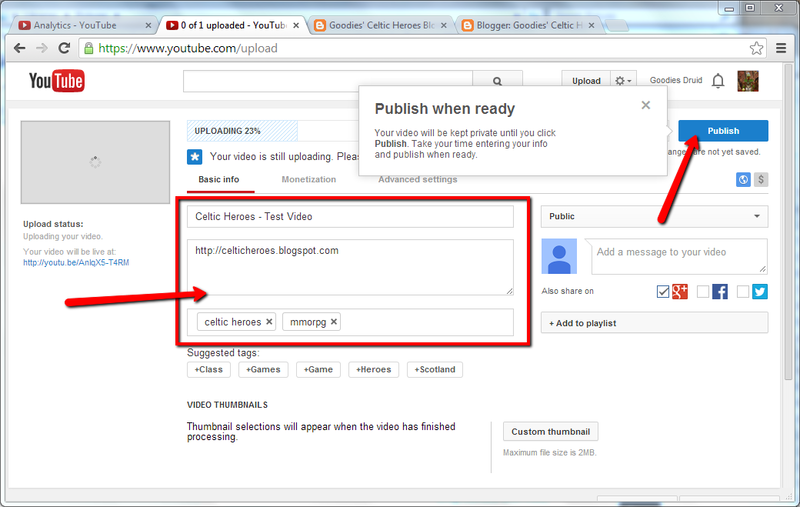 If you do not see this tab, wait until your video is done processing. The audio tab is hidden while your video is procesing. 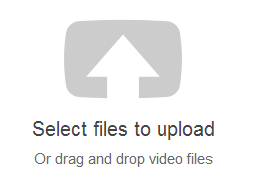 Your video is now uploaded and has music on it. You are all ready to share your creation with the world. Have fun with your videos and good luck!